The southern archipelago is getting more international recognition for its beauty and history. 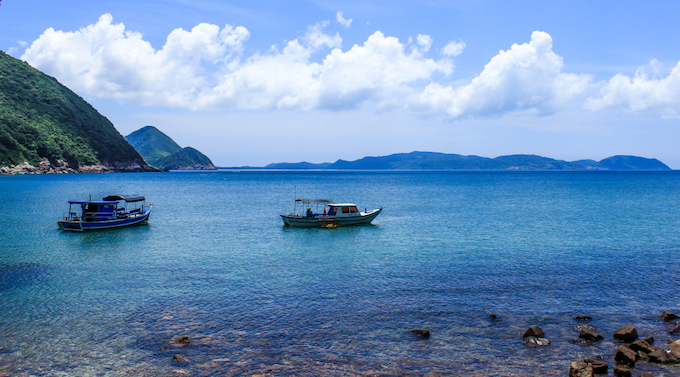 CNN included Vietnam’s Con Dao island chain on a list of crowd-free Asian getaways on Friday. 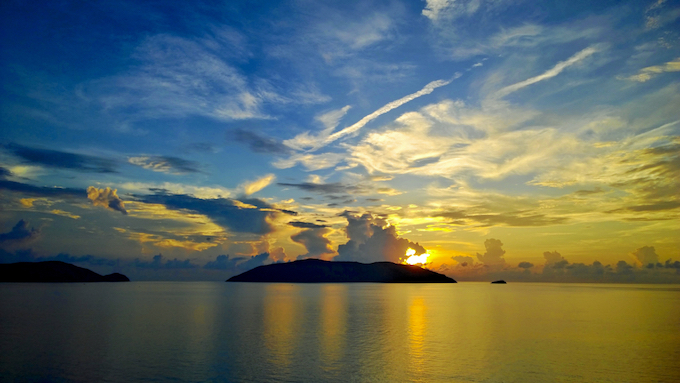 Last month, New York-based Travel + Leisure included Con Dao on a list of the best secret islands on Earth. In 2016, the islands made the Lonely Planet‘s list of top 10 must-see places in Asia. 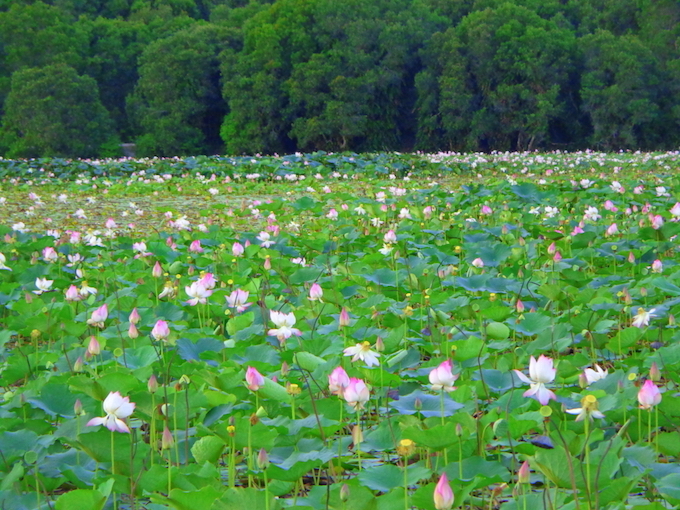 “Once a penal colony known as the Devil’s Island of French Indochina, this 16-island archipelago off the Mekong Delta has turned to more peaceful pursuits in modern times,” CNN said. 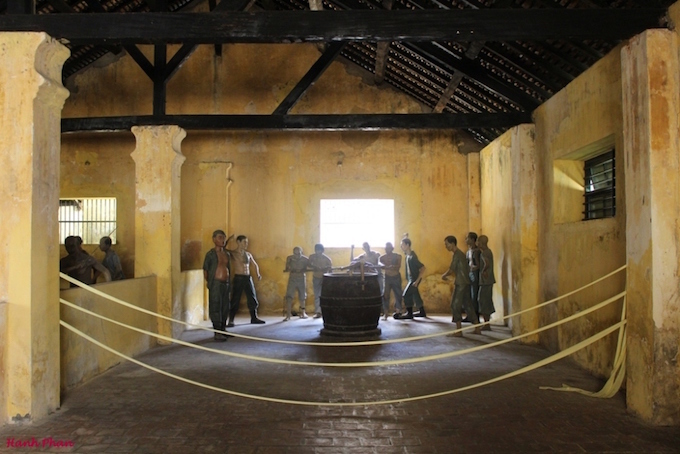 They can pay a visit to Con Dao Prison where French colonists jailed Vietnamese soldiers during the 19th century or hire a motorcycle to tour the islands, CNN said. 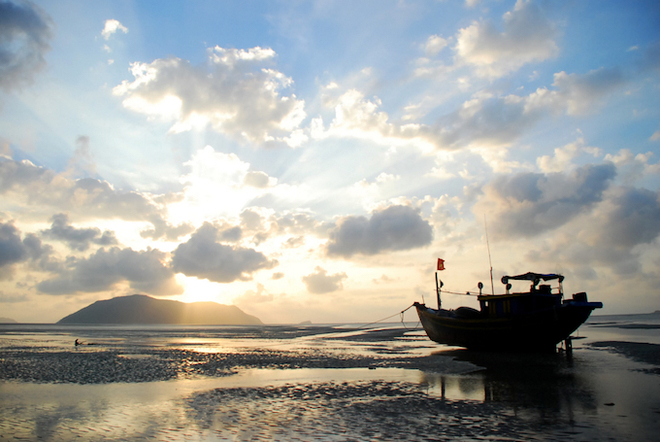 Con Dao is administered by the southern province of Ba Ria-Vung Tau and sit 230 kilometers (143 miles) from Ho Chi Minh City. CNN’s recent list included Cambodia’s Koh Rong, Malaysia’s Pangkor, Myanmar’s Lampi, the Philippines’ Palawan, Indonesia’s Raja Ampat and Samosir Island, and Thailand’s Koh Phayam.